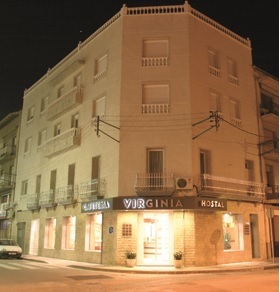 Located at the entrance of the road Tortosa Village, the hotel has 19 rooms. All with heating and Internet connection. With over 50 years experience, we will make your stay a unique experience.